Rev. 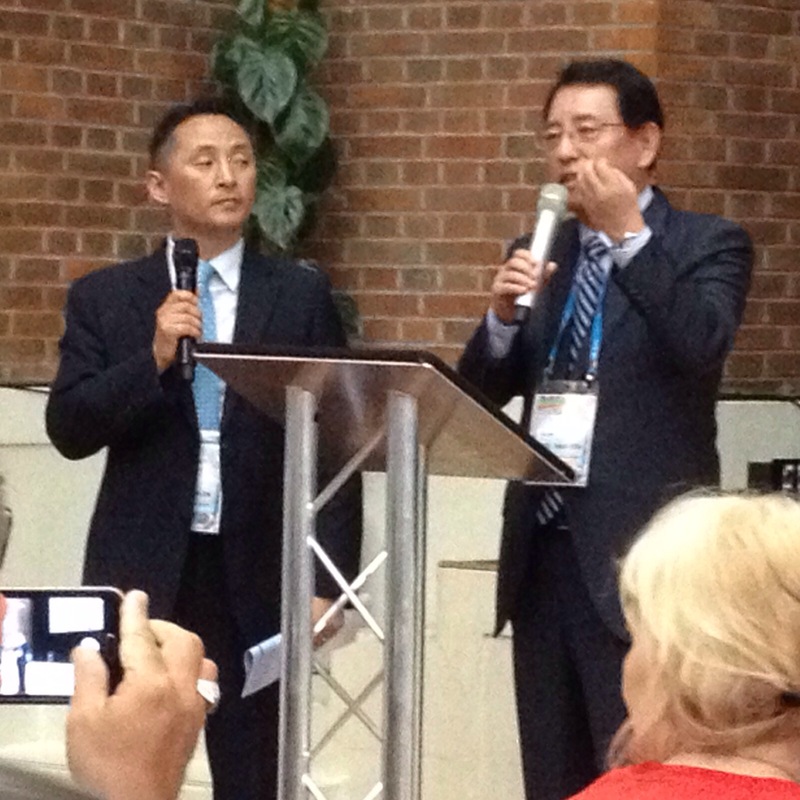 Dr. Choi led a team of prayer warriors in the UK. Koreans know how to pray!